Resell CNC is proud of our longstanding Orlando and Phoenix community involvement. 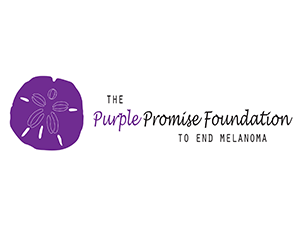 We support local and national charities, including the American Heart Association, the Ronald McDonald House Charities of Central Florida, the Purple Promise Foundation to End Melanoma, and many more. Below are just a few ways we help strengthen the Orlando and Phoenix communities we serve. Our company is a proud contributor to the American Heart Association and their many efforts to raise awareness for heart diseases and build healthier lives. Resell CNC team members contribute to the local community by mentoring area youth as part of the Big Brother Big Sister program here in Central Florida. 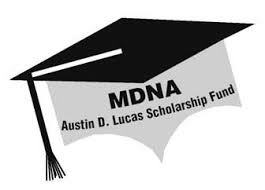 The Austin D. Lucas Scholarship benefits students who has a parent employed by an MDNA member firm. Since its inception in 1982, 823 grants totaling over $1 Million have been distributed. Resell CNC donated $2000 to the Vulkan Cup Golf Tournament which collected over $67,000 total from all supporters and will be used to help educate and end melanoma. 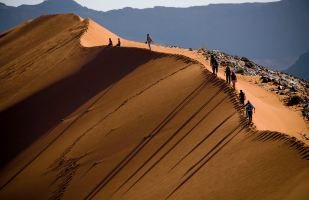 Alan Gottlieb crossed the Sahara Desert to raise funds for the Norwood Hope Centre for Cognitive Education to benefit children with learning disabilities. Over $3,000 was raised and contributed to the Norwood Hope Center. Family Promise helps children and their families who are homeless or at risk of becoming homeless by helping them with emergency services to get back on their feet so they can create a stable lifestyle for their children. Resell CNC donated to Tour de Cure to raise money for the American Diabetes Association. 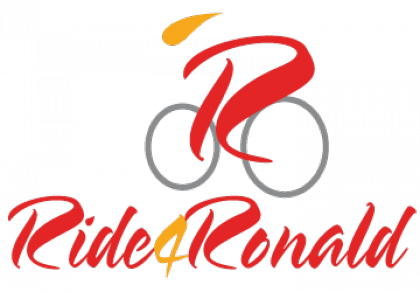 John Butz participated and completed the Ride-4-Ronald to benefit the Ronald McDonald House Charities of Central Florida. John Butz completed a 100 mile bike ride and Resell CNC was also the second biggest contributor to the event which raised over $91,000 total for the charity. Resell CNC is an annual supporter of the Central Florida Toys for Tots and has donated over 500 toys to date. Resell CNC team members raised funds and purchased hundreds of toys to donate to children at the Florida Hospital for Children during the holiday season. Resell CNC is an annual supporter of EATS Park City. EATS' mission is to ensure every student has access to fresh, nutritious, appealing food, and opportunities to develop lifelong positive and healthy food habits.